Freesia flowers are bulbous blooms that produce gorgeous little clusters of blossoms along their long stems during the mid to late summer blooming season. 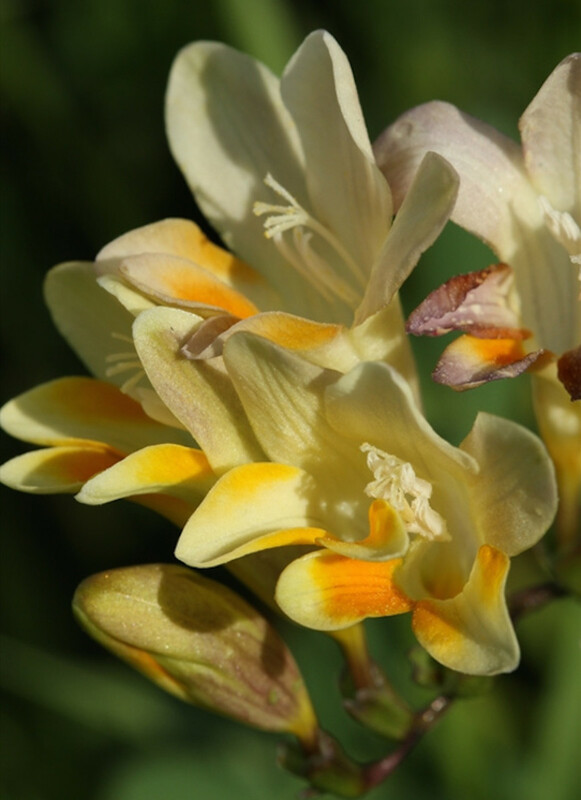 Several freesia varieties give off a fantastic scent that is especially potent during warm summer evenings. Found in a variety of colors and blossom types, freesias are a wonderful addition to any garden as an accent, border, or space filler. 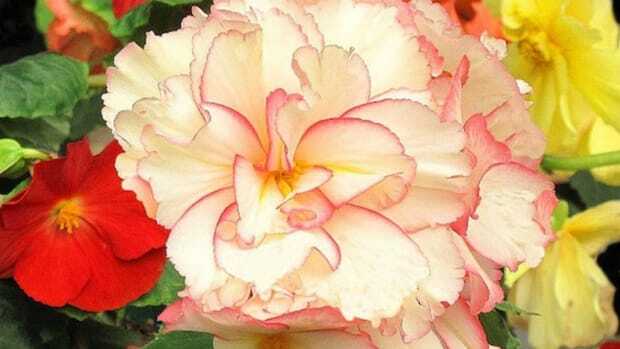 Discover our 4 favorite freesia varieties to plant in your garden! Pictured above, the heirloom Alba freesia produces a clusters of pale yellow, double blossom flowers that begin blooming in late July. This cultivar thrives in colder climates, as well as coastal climates that commonly experience windy and foggy weather. 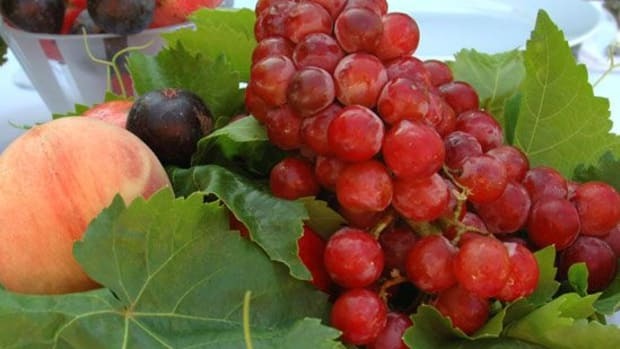 The plant grows to about 1 1/2 feet, and often needs staking if planted in large clusters. 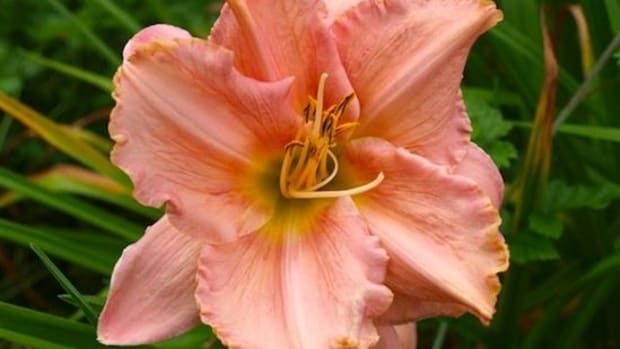 Although this variety doesn&apos;t emanate much fragrance, it does produce a gorgeous streak of bright yellow at the center of the blossom, adding a nice touch to a summer bouquet mixed with whites and pinks. 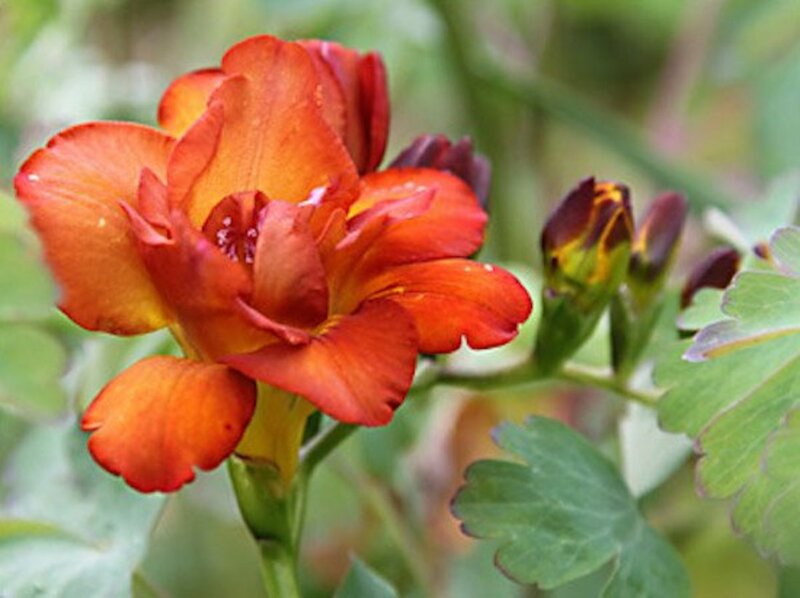 This bright and lively freesia variety produces maroon flower buds that pop into brilliant scarlet and yellow flowers with double blossoms. 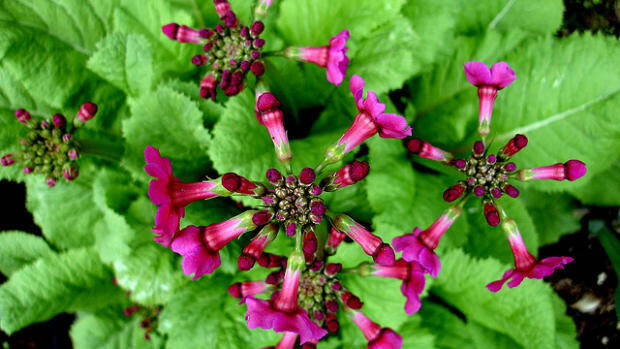 This is also a hardier variety of the plant, and can grow up to 2 feet tall. These freesias are very fragrant, so plant them close to your patio or porch for a a nice scent while enjoying your outdoor meals. 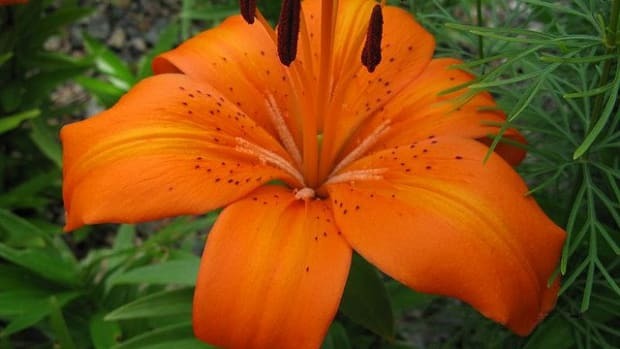 We recommend planting it alongside other brightly colored flowers such as crochosmia and dahlias. 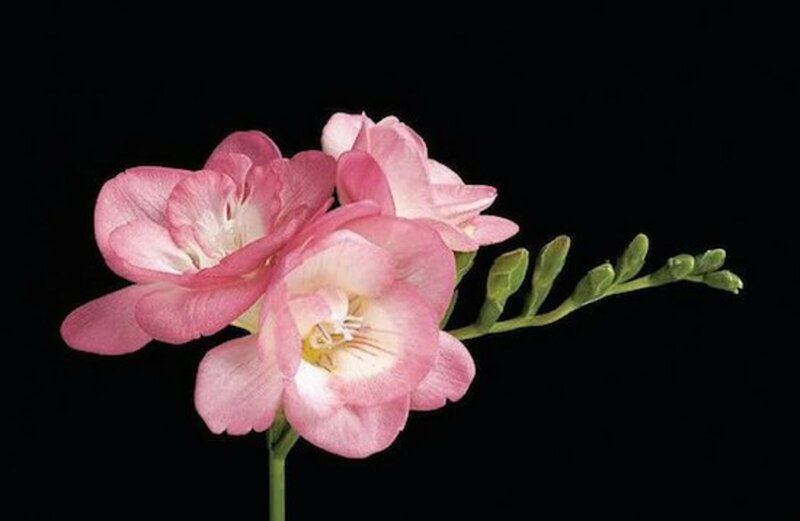 This is a Dutch hybrid freesia that produces immaculate, baby pink double blooms on stems that can grow up to 2 feet tall. 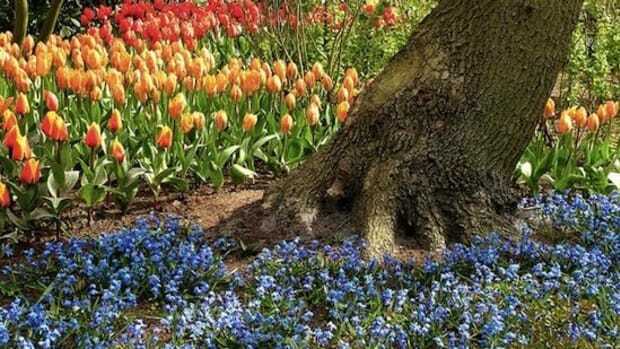 A rather late bloomer, flowers begin to appear in the late summer and early fall, and are a wonderful touch of color once other perennials in your garden have perished for the year. 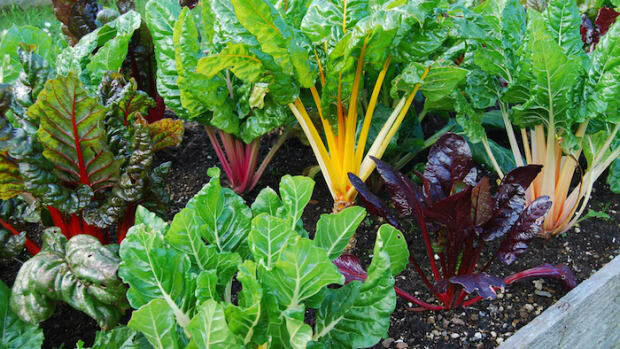 Although these plants grow quickly and vigorously, they are prone to fungal diseases so avoid planting in very wet areas. 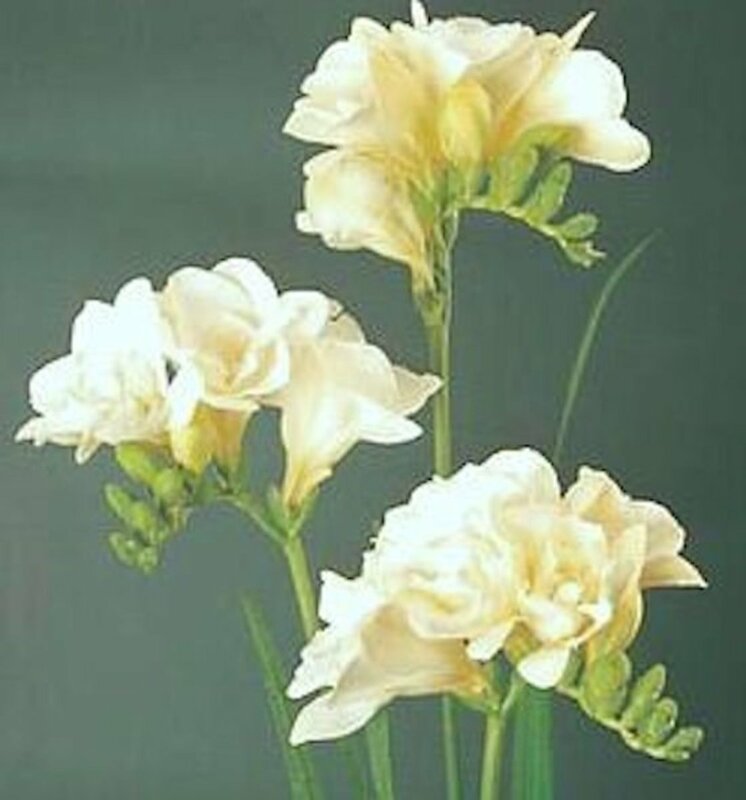 The pristine and dreamy flowers are unique in that each stem supports both single and double blossoms. White wonders give off a gorgeous fragrance especially in the evenings, and make a wonderful addition to moon gardens and cottage gardens. 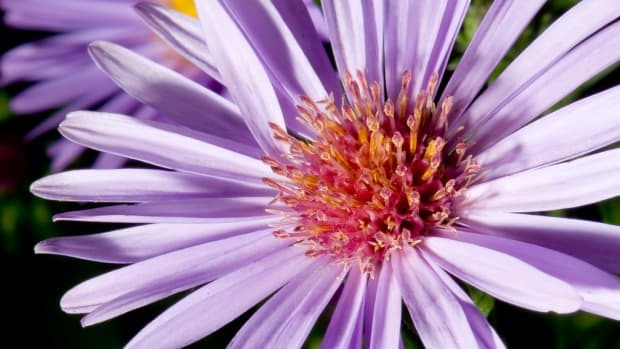 Plant them among other late summer bloomers for a frosty touch, and harvest them as cut flowers for beautiful and deliciously scented flower arrangements.